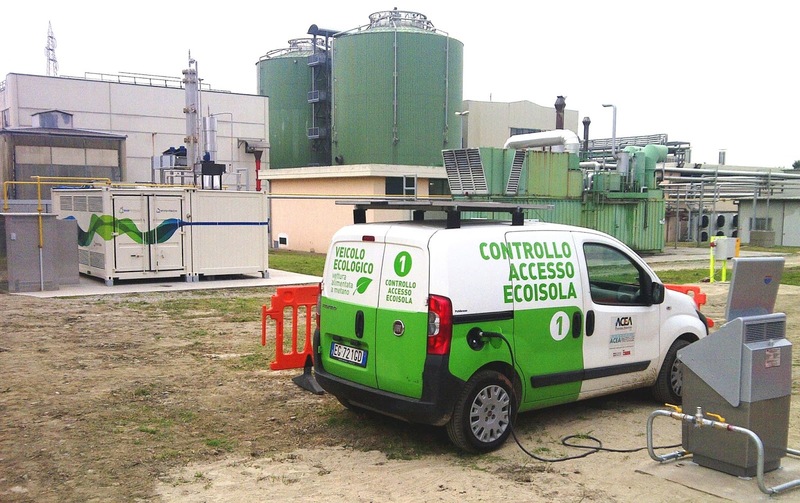 June 28, 2015 marks an important achievement for the renewable energy and biofuel sectors in Italy: for the first time a vehicle has been refuelled only by biomethane produced from organic waste by Hysytech Srl, ACEA Pinerolese Industriale SpA BRC Fuel Maker. The biomethane powered vehicle is a commercial methane vehicle without any modification. 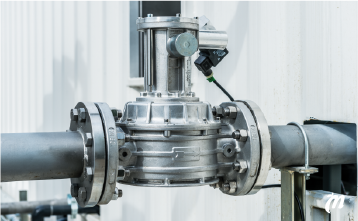 It reached equal technical performance of a vehicle fueled by fossil methane, but its CO2 emissions are comparable to those of the electric car! 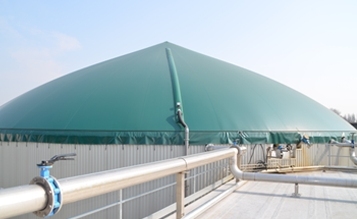 Hysytech srl He has developed, supplied and installed the upgrading biogas plant for the production of biomethane, allowing to obtain natural gas of biological origin in an efficient process, with very low consumption and environmentally sustainable. 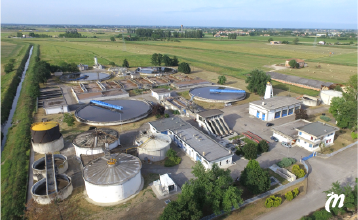 ACEA Pinerolese Industriale S.p.A. is a public company which became an excellence in the field of collection and integrated waste management. 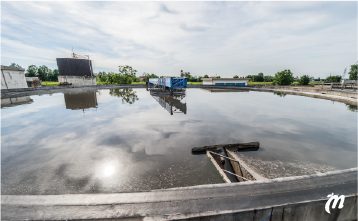 In its ecological pole in Pinerolo (TO), the company is active in water purification, composting, biogas production from biowaste for cogeneration of electricity and heat and also in the production of biomethane. 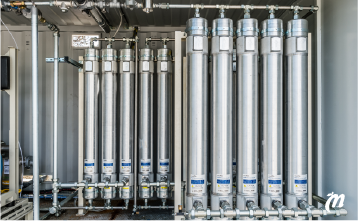 BRC Fuel Maker is one of the leading brands of MTM Ltd., a subsidiary of Fuel Systems Solutions (NASDAQ: FSYS). M.T.M. 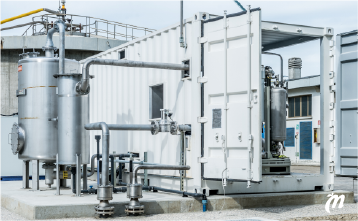 He collaborates with Hysytech srl in the realization of installations biomethane integrated systems for the distribution, compression and refueling vehicles with natural gas.